Your smartphone can be your literary best friend. It can provide you with a bookish community, grow your reading list, and even be the medium on which you read. 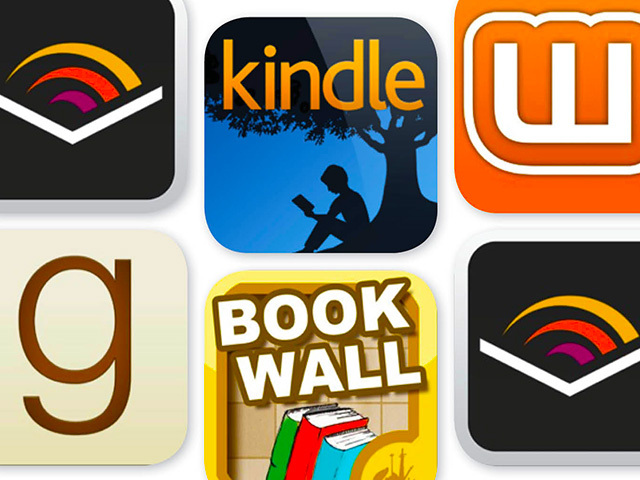 These six apps, all available for free, can truly enrich and revitalize your reading life! While the Kindle app comes standard on Android devices, you need to download it onto an iPhone. 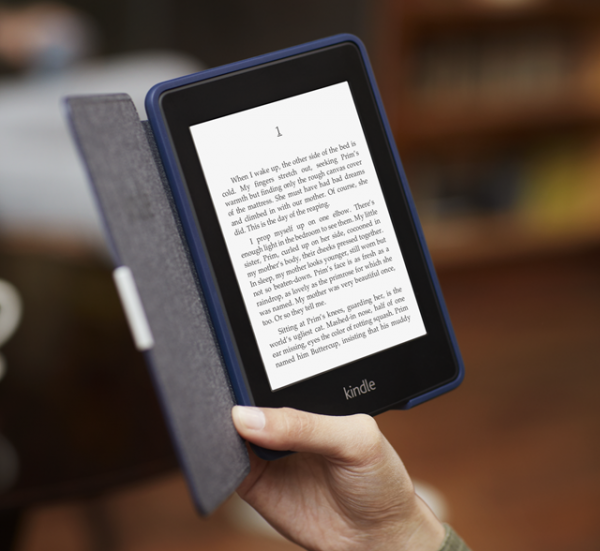 The app works just like Kindle devices, allowing you to purchase and download digital titles from Amazon to your phone. The desktop version is also quite handy and easy to maneuver! If you already own a Kindle, downloading the free app to your phone will let you read your titles across multiple devices. So, as long as you have your phone, you have your books. 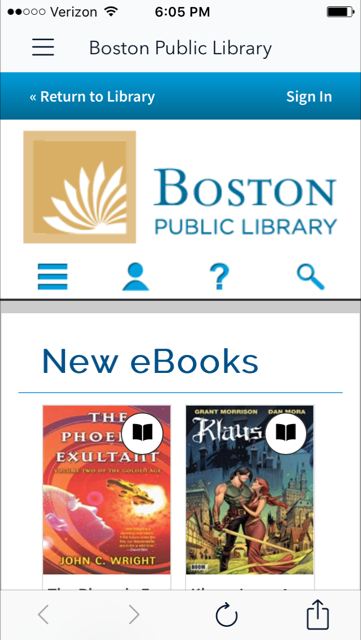 Overdrive is the system most public libraries use to lend ebooks and audiobooks. You download the app and create an account using your library card in order to get access to the library’s collection. As with physical collections, availability depends on the library and only a limited number of patrons can have a book checked out at a time. At the end of your checkout period, the book automatically disappears from your device, so you don’t have to worry about late fees. Overdrive is a treasure trove of titles and it’s all free. 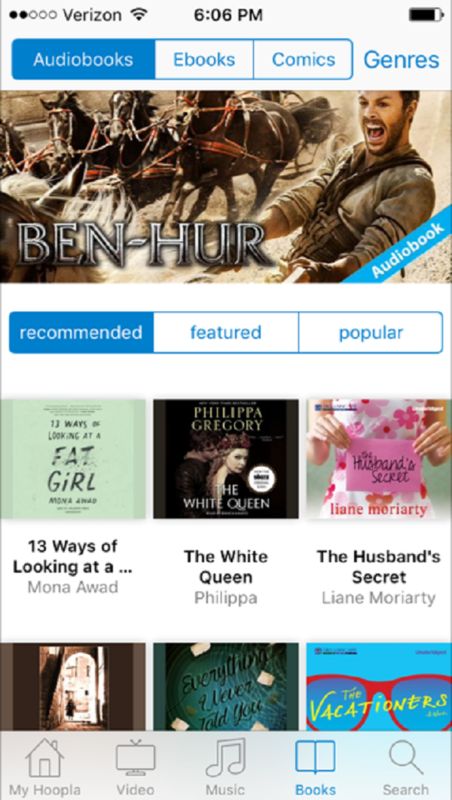 Hoopla is another app provided by public libraries. It works in the reverse of Overdrive. Items can be checked out to unlimited patrons, but patrons have a set number of downloads available to them every month. Hoopla is a great way to access popular titles that are a few years old without having to deal with a waiting list. Hoopla isn’t offered by all libraries, so check with your local library for availability. Have you been meaning to read the classics for years, but never actually got around to it? This app was designed with people like you (and me!) in mind. Every morning, Serial Reader delivers a segment of your chosen classic that is estimated to take five to fifteen minutes to read. The next morning, the next section arrives. This continues until you have finished the book. The available books are all in the public domain, but Serial Reader delivers them in such small segments that reading them doesn’t feel like a task. You can use it to cross some classic literature off your TBR list without interfering with the rest of your reading. Unfortunately, Serial Reader is currently only available for iOS, but keep an eye out for an Android version! 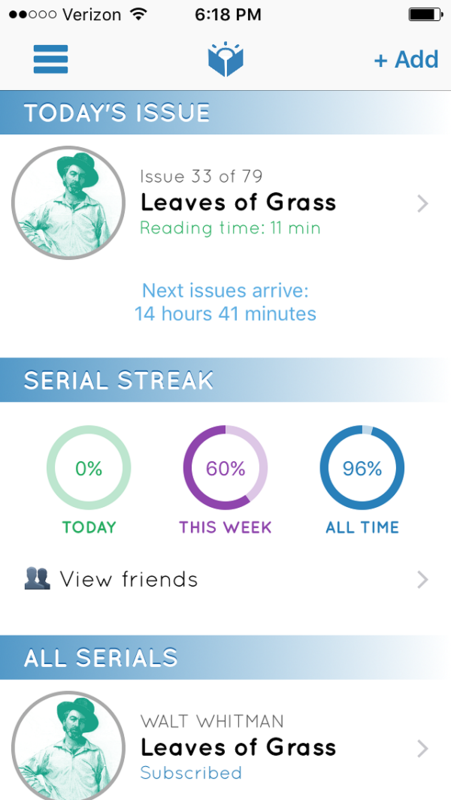 Litsy is a newer app that is essentially Instagram for books. 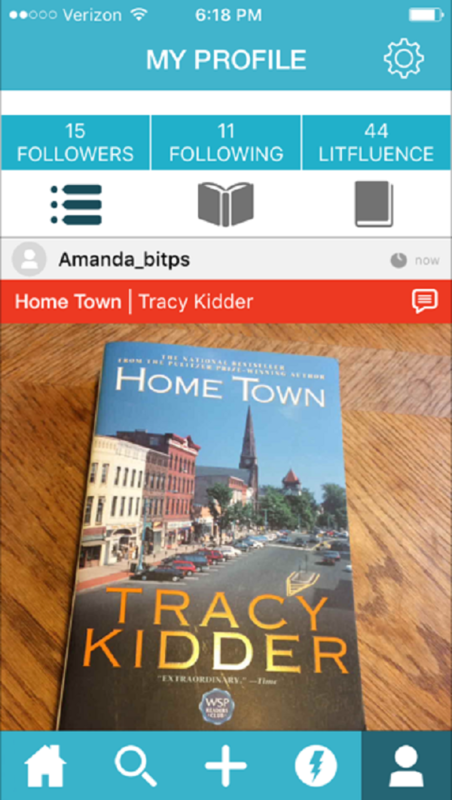 Users upload pictures featuring a chosen book. They can then blurb, quote, or review the book and share their thoughts with other Litsy users. The focus is strictly on books and it’s a fantastic way to discover new reads or share old favorites. Li.st wasn’t created specifically for books, but it has become a bookish haven for list lovers. 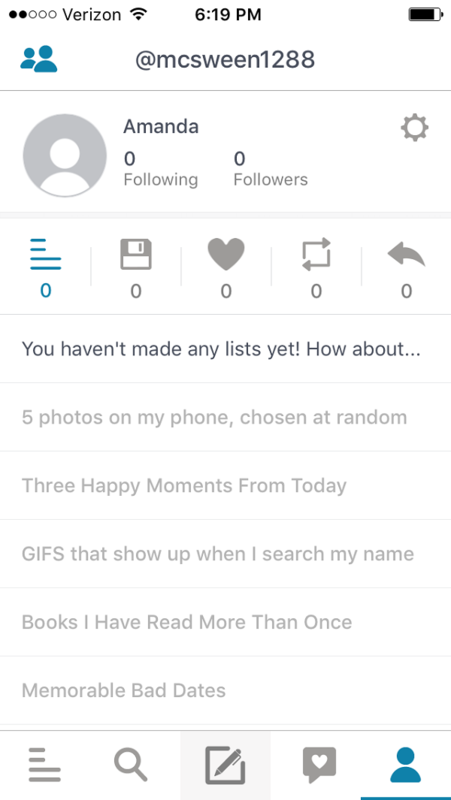 You can create lists based on any theme and follow others to see what they’ve shared. Well-read celebrities like BJ Novak and Mindy Kaling share their book recommendations alongside major literary outlets like The New York Times and The Strand Bookstore. Like Litsy, Li.st is a great way to find new, unexpected books to add to your TBR. Have you used any of these apps? Do you know of any others? Let us know!